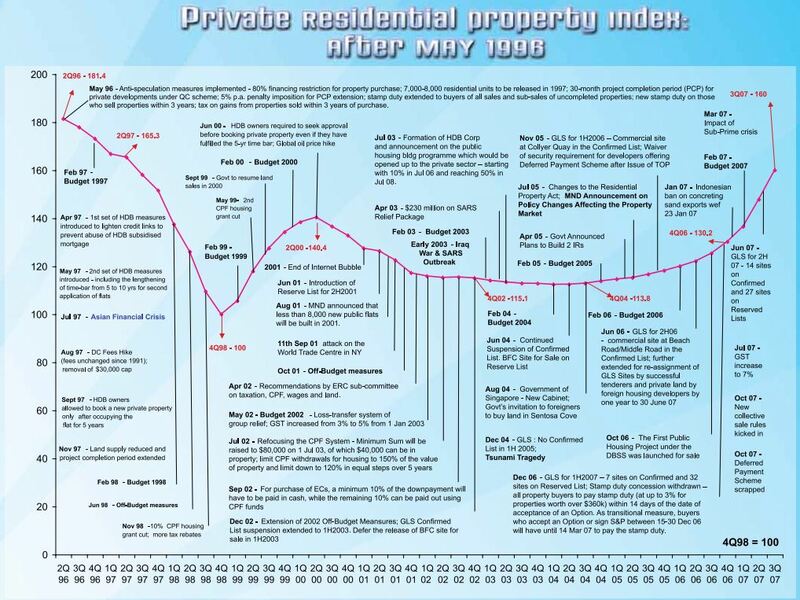 Which direction is the Singapore property market heading? When is the best time to buy Singapore property? Land is a precious asset in Singapore as the city-state has a limited supply of land. 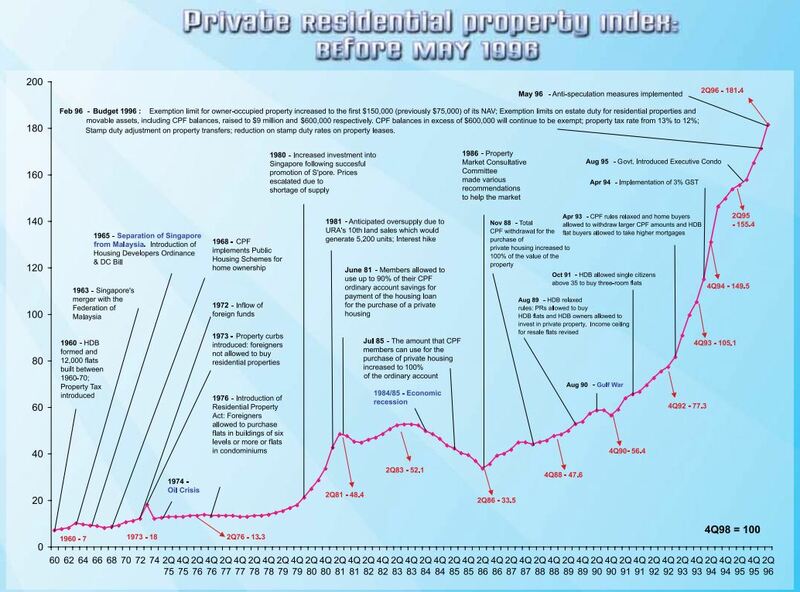 Generally, property prices are on the upward trend except when there are global market shocks or financial crises. In the last five years, there has been a 10 per cent price increase every year on average.